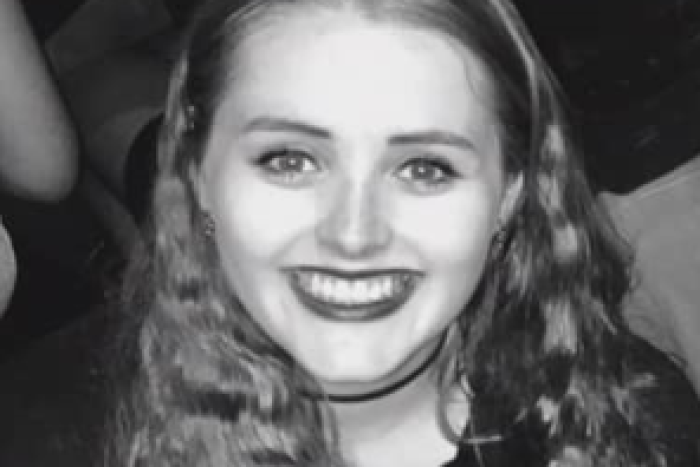 A man will be charged with the murder of 22-year-old British backpacker Grace Millane, New Zealand police have confirmed. A 26-year-old man, who was with Ms Millane when she was last seen, was speaking with authorities and police advised on Saturday afternoon that he would be charged with her murder. The man was found at a central Auckland address by police about 3:00pm local time on Saturday. He will remain in police custody until Monday morning when he will appear in Auckland District Court. “Sadly the evidence we have gathered to this point of the inquiry has established that this is a homicide,” Detective Inspector Scott Beard told reporters earlier on Saturday. Inspector Beard said that, along with information provided by the 26-year-old, CCTV footage and a “scene examination” indicated Ms Millane was dead. However police have not been able to locate her body. “We still do not know where Grace is, we are determined to find her and return her to her family,” Inspector Beard said. 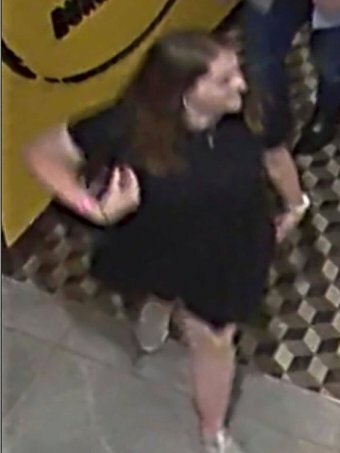 Images of her pale pink watch and silver necklace were released by police after it was noted they were missing from her belongings at the backpackers’ hostel where she was staying. Her passport is also missing. Police believe she may have had the items with her on the night of her disappearance. Ms Millane was in New Zealand on a gap year, having arrived in the country on November 20. She had daily contact with her loved ones via social media but her father, David Millane, said the family last heard from her on December 1. “Grace is a lovely, outgoing, fun-loving, family-orientated daughter,” Mr Millane said on Friday. 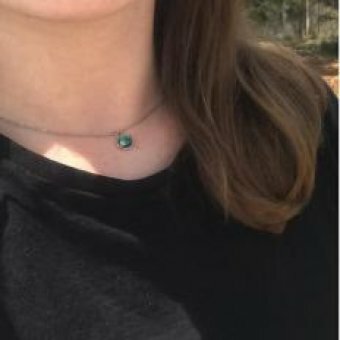 Ms Millane was last seen at CityLife Hotel in Auckland at 9:41pm on December 1, accompanied by the 26-year-old man. The pair were seen together at several places on the night. Police have no evidence to suggest the pair knew each other before December 1, Inspector Beard said. “I’m not going to speculate on how they met,” he said. “The issue here is Grace is still missing and we want to find her. “Everyone who is a parent out there will understand and appreciate what the family is going through.